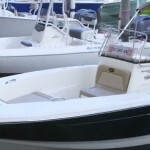 Looking for a small fishing boat? 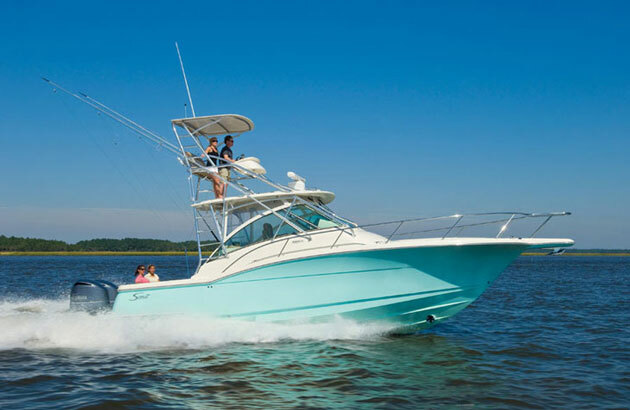 The Scout 195 Sportfish might just be a contender. 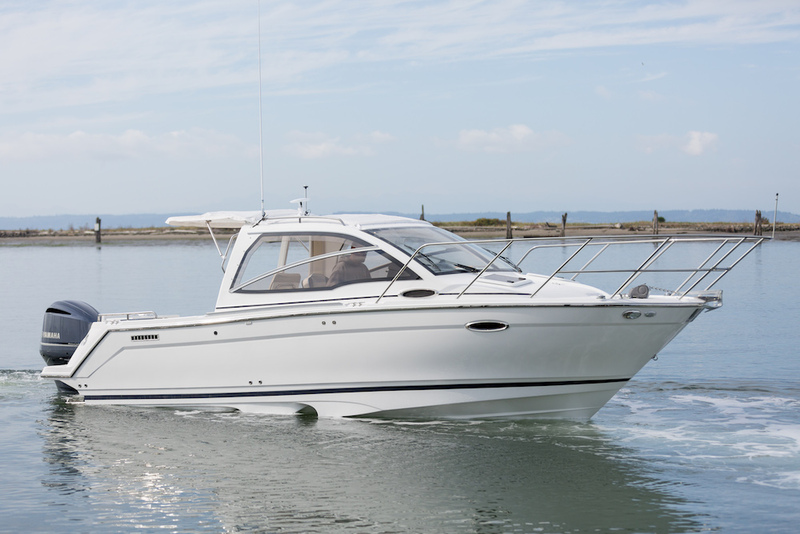 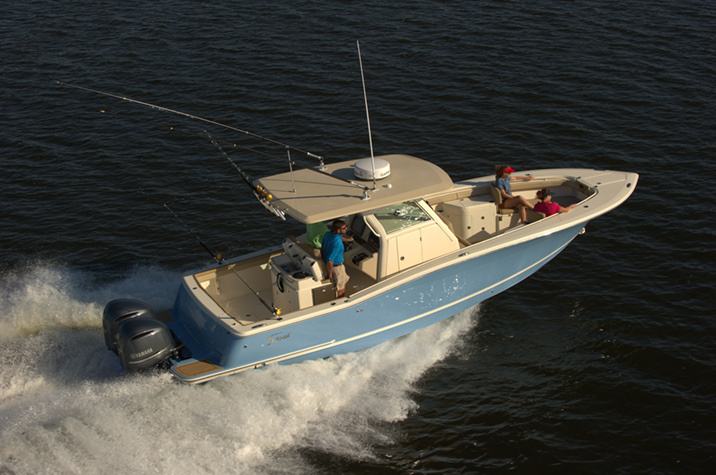 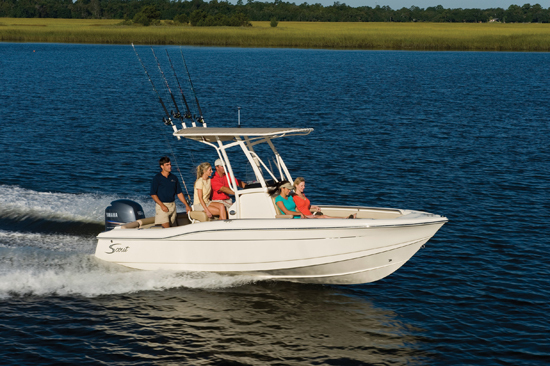 Anglers in search of a small fishing boat will want to look at the Scout 195 Sportfish. 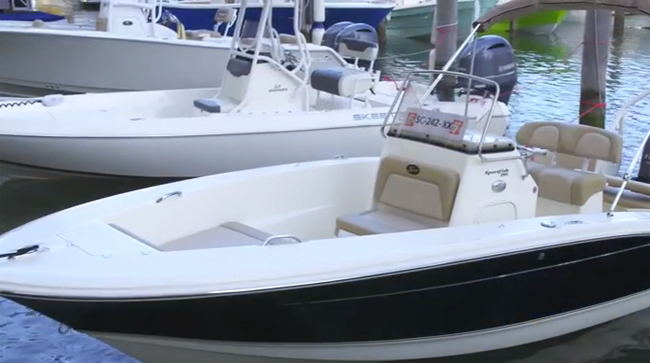 We spotted one at the Miami Boat show, and shot this First Look Video. 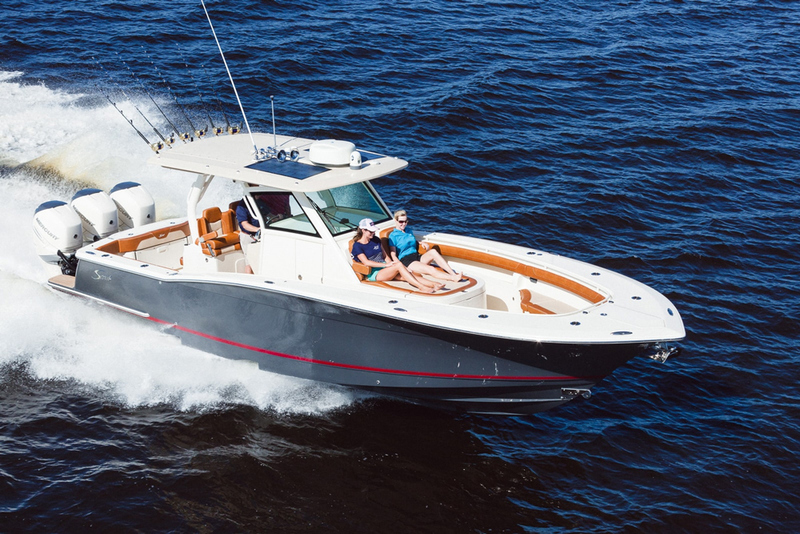 The Scout has a lot of room for a 19-footer, tall gunwales, and gobs of seating. 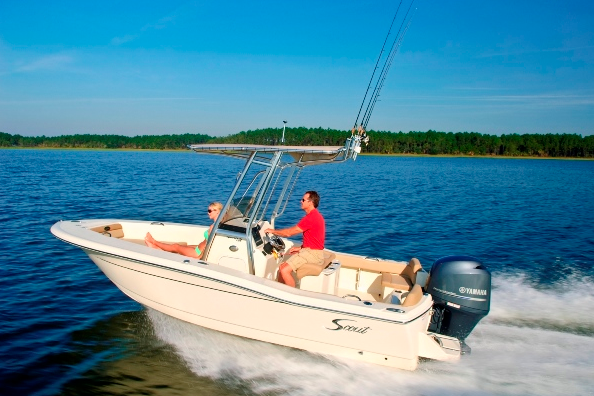 Come along for a quick ride, and see if the Scout is right for you. 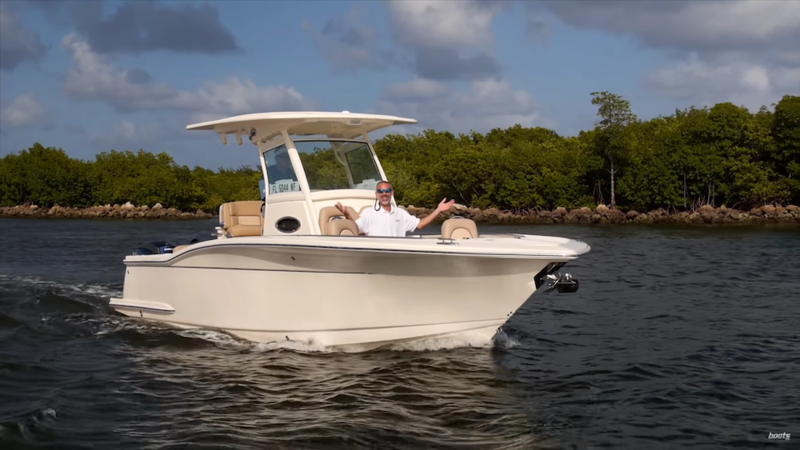 For more info on this boat after watching the video, read our full review of the boat: Scout 195 Sportfish: Delta Force.